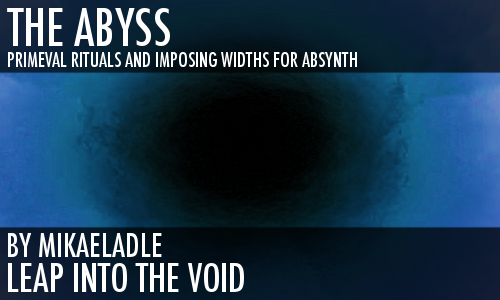 The Abyss (Latin Abyssus bottomless) is an infinite Leap Into The Void of primeval rituals and imposing widths. Pushed towards immeasurable amounts of audiovisual colors. Everything in The Abyss is organic, static and alive at the same time, where time is non-existent. 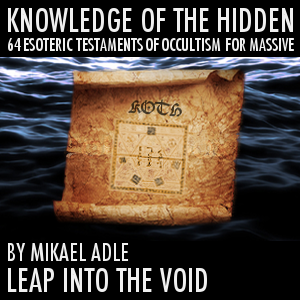 You could think of it as a new phase derived and progressed from the Enchantment volumes. 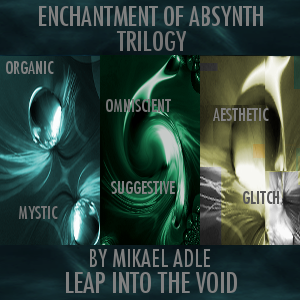 The sounds of The Abyss contains completely new sound design discoveries and is also built from the now vast Leap Into The Void collection of specially tailored waveforms and envelopes. 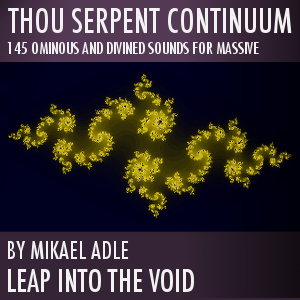 There are roughly 600 sculpted waveforms each tailored for the specific module. Main focus are tempo-synced sounds of form and un-form, all the way from thunderous, distorted and noisy to ultra short clicks and glitches. 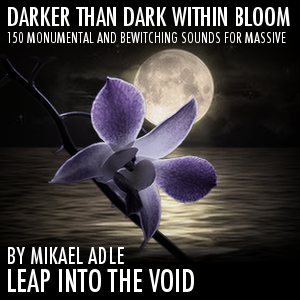 Second focus are long sounds, be it drones, soundscapes, obscured bells and sounds with long release. Third focus are sounds of various category. Feedback has played an important role while designing The Abyss. To try to enable as much sound shaping as possible using the assigned macro faders, I’ve decided to mainly use two channels. This does of course vary depending on the preset. From here on I’d like to welcome you to take part of this new order of intrepid voluptuous sculptural dissonance and grand widths. The Abyss. Detailed patchlist with comments and descriptions of each sound and tweak examples on many of the presets. All sounds are based on sculpted and hand drawn (roughly 600) or stock wavetables (no samples used). This is the best Soundbank I have ever heard, and I´ve heard a lot. 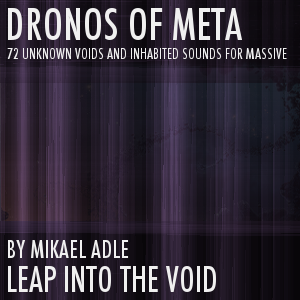 Fantastic Sounds, Drones and brilliant other Stuff. These are the Tones I was looking for all the Times. your soundsets really make this synth shine.